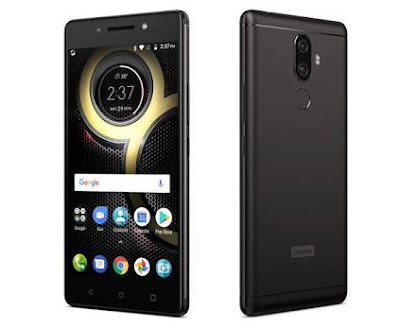 China has launched a new latest phone of LENOVO K8 NOTE in India .they are launched with 2 version first is 3Gb ram, 32Gb internal memory (prize 12999 )and second is 4Gb ram and 64 Gb internal memory (prize 13999) and which is available in AMAZON from 18 August 2017. Lenovo k8 note has launched in August 2017 Lenovo is a trusted company and their service center all over India approx 650 at popular cities. बैंक से बिना ए. टी. एम. कार्ड के बिना पिन के पैसे चोरी होतीं हैं इस से कैसे बचें????? Hello! Readers, I am Sonal Thakur the Indian blogger From Chhattisgarh & Founder of this website. I have created this website to provide all kind of information at one place like govt job updates, Technical related information, Health care information, online money earning information & some educational content information. Download Information Adda621 Mobile App.